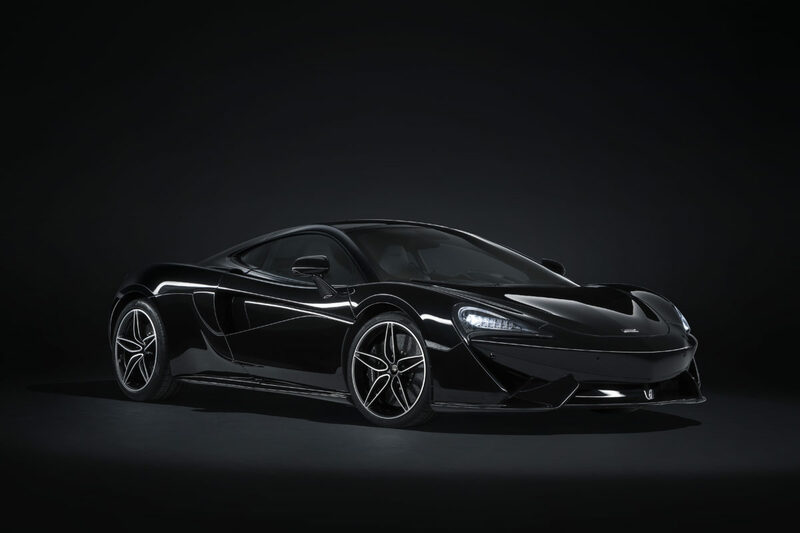 McLaren Special Operations (MSO), the bespoke division of McLaren Automotive, is extending its Sports Series offering with the 570GT MSO Black Collection. Featuring new MSO Bespoke Carbon Black exterior paint, as well as an MSO Defined Titanium SuperSports Exhaust and Sport Pack dynamic handling package to further amplify its sporty character, the collection is limited to only 100 examples globally. Priced at £179,950, the car promises to be a true collectable and offers enhanced driving thrills and a wealth of unique MSO content. 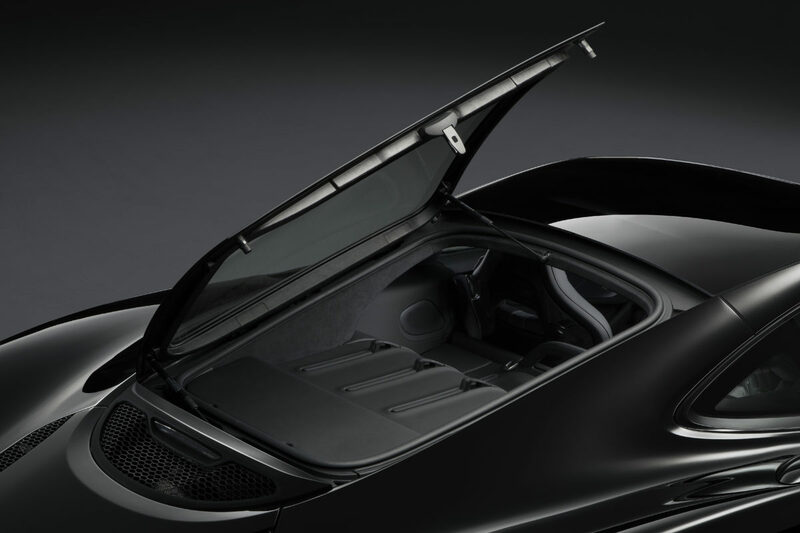 The exterior of the vehicle is finished in Carbon Black, a striking and extremely deep colour, developed specifically by McLaren Special Operations. The stealth theme extends to the MSO Defined Black Pack replacing standard-fit Dark Palladium components including front and rear splitters, side skirts and air intakes with black. 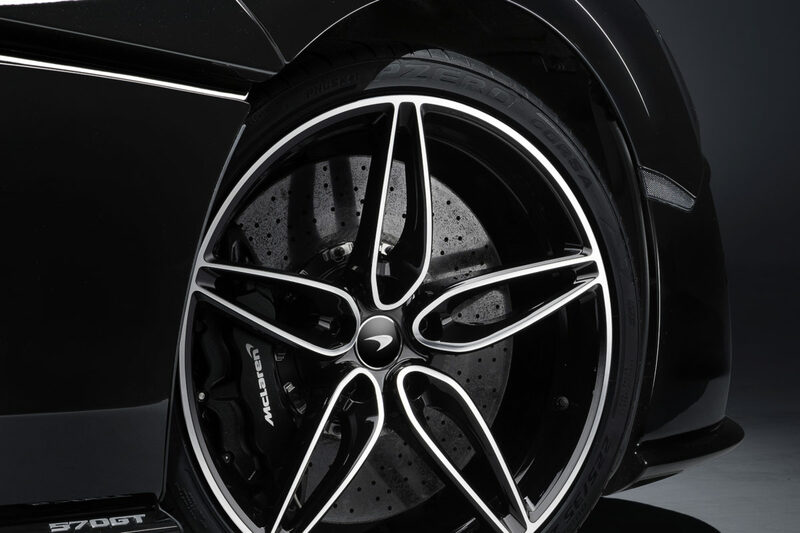 Completing the look are the 5 Twin-Spoke Lightweight Forged Wheels with a new Gloss Black Diamond Wheel Finish shed with Pirelli P Zero™ Corsa Tyres and Black Brake Calipers with Carbon Ceramic Brakes. 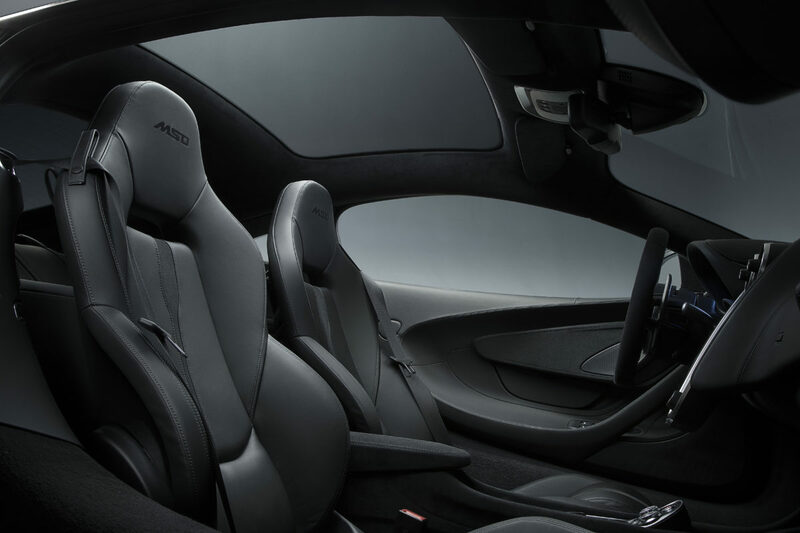 The luxuriously-appointed interior of the McLaren 570GT is further enhanced with new MSO Black Collection Trim, which includes a unique combination of Jet Black Leather with Carbon Black Alcantara® accents on the centre tunnel, lower instrument panel, headliner, steering wheel and speaker surrounds. 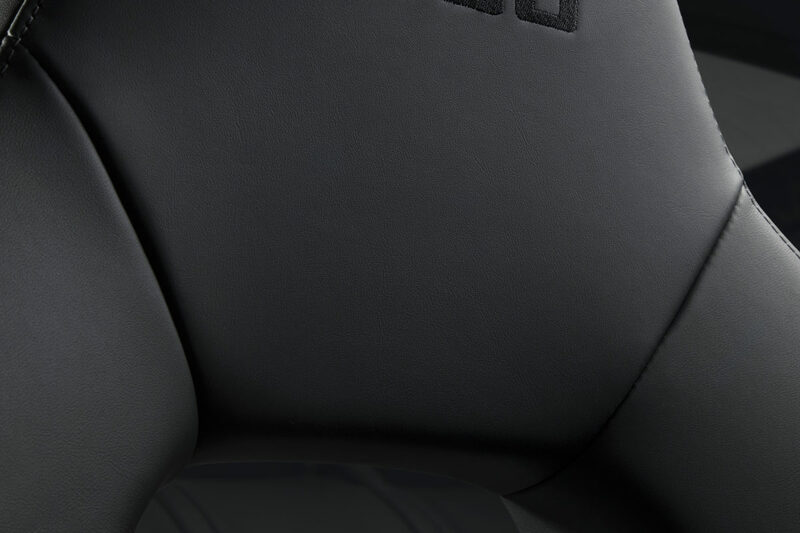 The Electric and Heated Memory Sports Seats are wrapped in Semi-Aniline Leather featuring unique MSO logo embroidery on the headrests. The high attention to detail continues with an MSO Defined Ignition Key painted in Carbon Black and a bespoke Dedication Plate located under the centre console. 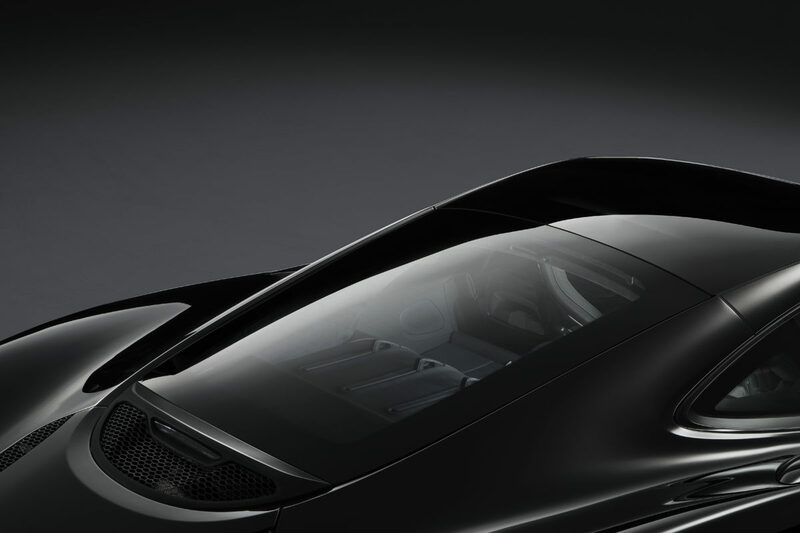 A Panoramic Roof incorporating a UV-filtering black privacy tint glass is standard and can be upgraded at additional cost to the MSO Defined Electrochromic Panoramic Roof that was recently introduced to the MSO Defined range for the 570GT only.  The electrochromic roof – a £4,750 option at point of vehicle purchase – allows customers to select their preference from five different degrees of tint using electrochromic ‘smart glass’ technology. 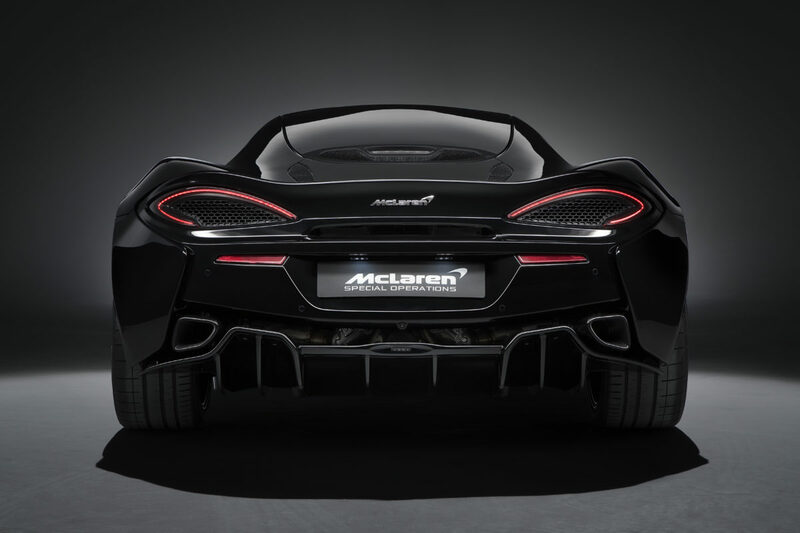 The McLaren Sports Series is renowned for delivering a thrilling driving experience and the 570GT MSO Black Collection continues this tradition. 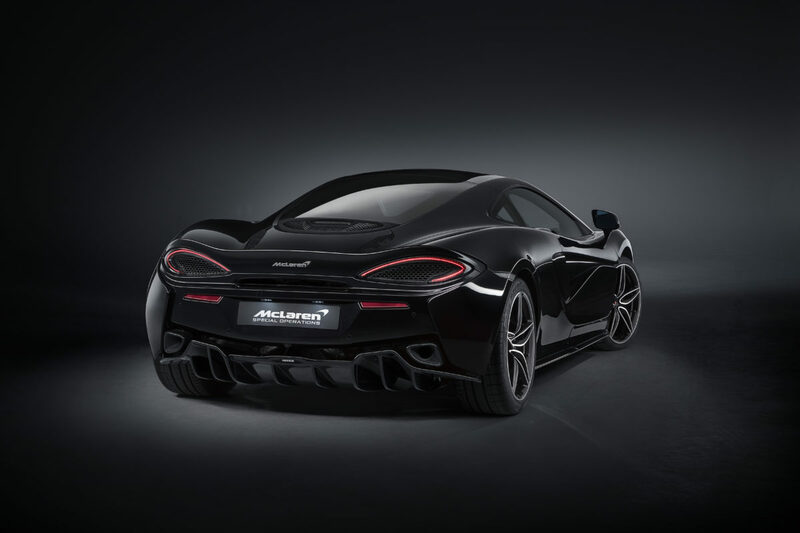 The car features carbon-ceramic discs combined with the new dynamic Sport Pack, which gives customers sharper dynamic settings of the 570S Coupé and Spider. 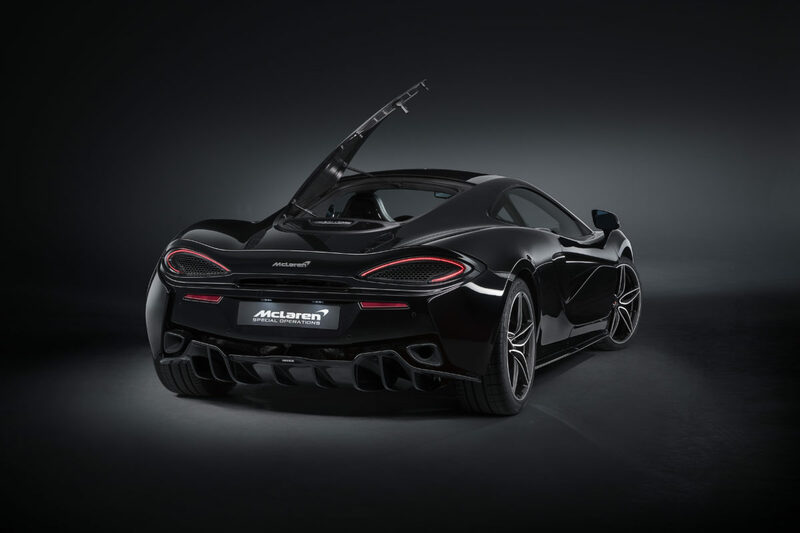 Increasing the drama even further is the MSO Defined Titanium SuperSports Exhaust with Nano Black finisher, which reduces the weight of the vehicle by five kilograms and provides a crisper exhaust tone which is 5dB louder than in the standard system. 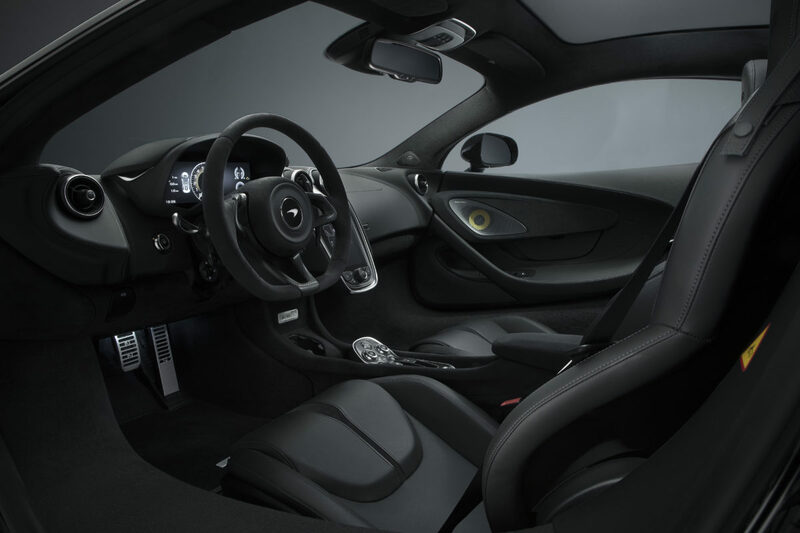 The 570GT MSO Black Collection also includes the GT Upgrade Pack comprising Vehicle Lift, Rear View Camera, Power Adjust Steering Column and the ground-breaking 12-speaker Bowers & Wilkins Audio System.